Law Chevrolet Buick has an impressive inventory of the Chevrolet Equinox in Boonville. Gaining significant improvements over a period of time, the new Chevrolet Equinox, offered in Boonville, has marked its presence in the compact SUV market. 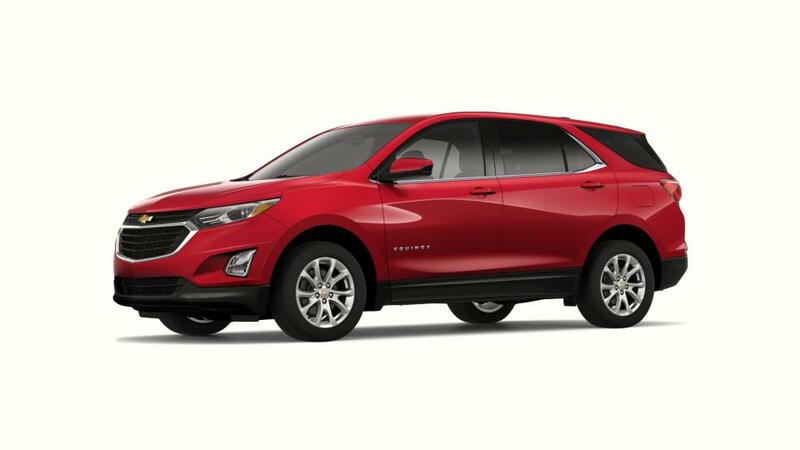 Equipped with plenty of standard features, quality interior and ample passenger and cargo space, the new Chevrolet Equinox, available in Boonville, is for those who love to carry their world around. An infotainment system that will keep you well informed and entertained on Boonville roads is just one of the features from a wide array that this vehicle offers. Drop by Law Chevrolet Buick to buy a new Chevrolet Equinox in Boonville today! 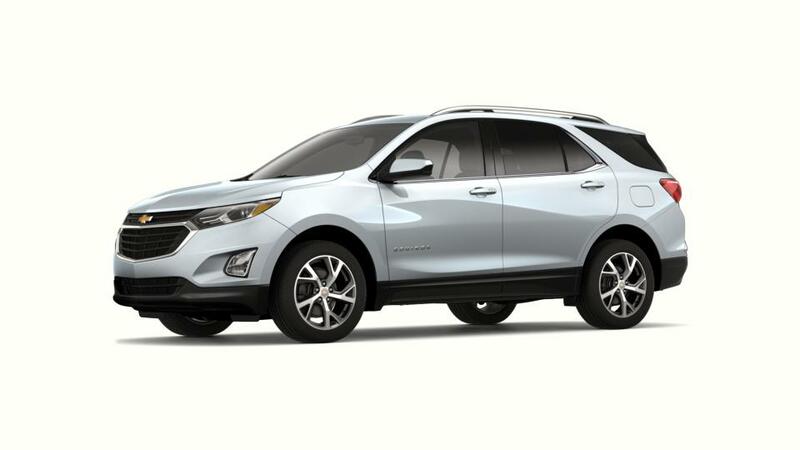 Are you searching for a new Chevrolet Equinox vehicle near Boonville or Henderson? Visit us at Law Chevrolet Buick. We're Boonville's top Buick, Chevrolet dealership, providing a huge inventory of new and used vehicles for sale. When you stop by our dealership, you can count on our helpful and friendly sales associates to walk you through the details of the best car, truck or SUV for you. To complete the car-buying process, we also have finance associates on site to help you determine the best options for purchasing your vehicle. So, don’t waste another moment. Schedule a test drive today!